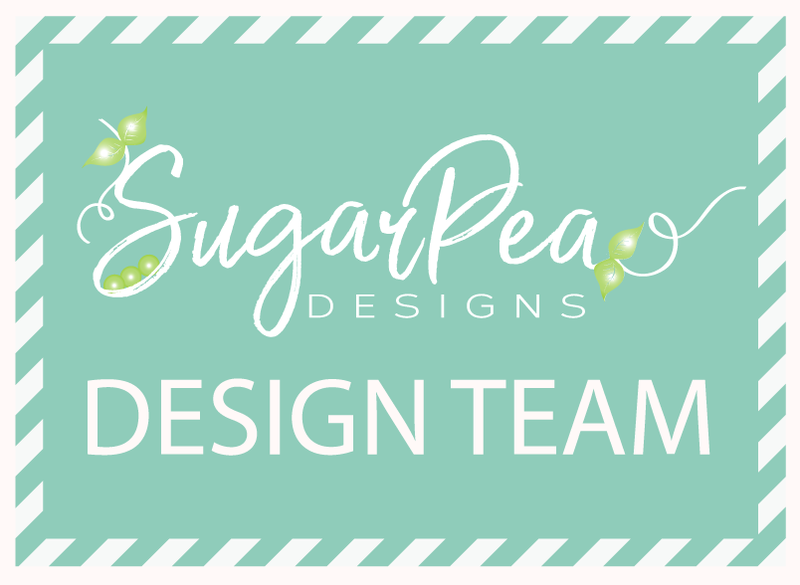 Hello and welcome to Day 1 of the SugarPea Designs February release! 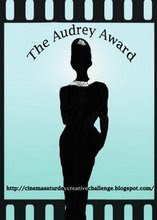 I'm so excited for all of the amazing new products that are being showcased this week! To start things off, the team is showing two AMAZING sets; Elephant Parade and Balloon Numbers! Both of these are, in my opinion, must-haves for any collection! Isn't this new graphic so cute? I love all of these sweet critters and how they interact so well together. 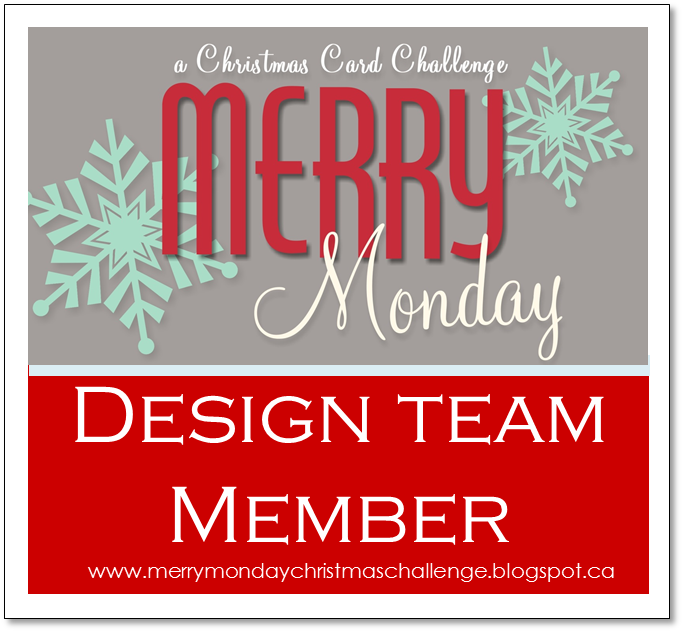 You won't want to miss out on what the rest of the team has come up with, so make sure you head to their blogs as well! You won't be disappointed! I'm just going to warn you now that you'll be seeing a lot more of these cuties in the near future. I wanted to make a million more cards using these sets, but I needed to use the other new sets. Of course then when I use the next new set I feel the exact same way! LOL! Anyway, I guess what I am trying to say is that I LOVE this release and I can't wait to share more ideas with you using these fun new products! To begin today's design, I stamped the elephant and all of his accessories and friends using black ink. I colored them using Copic markers. 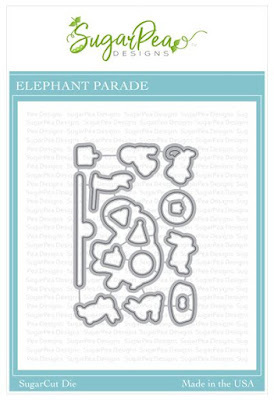 I used the new coordinating Elephant Parade SugarCuts to die cut everything. I added some Wink of Stella here and there to a few of the stamped images. I wanted my card to have a CAS feel, but with a few special details. 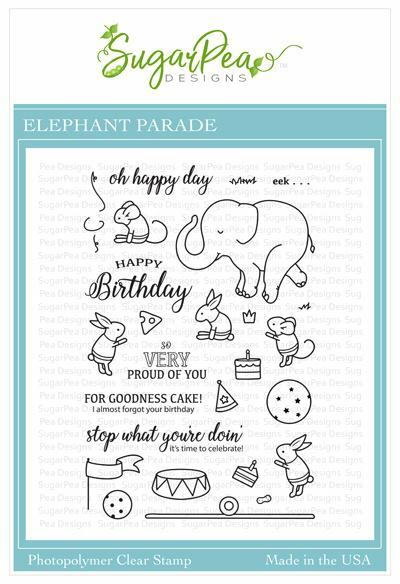 I made the mistake of stamping the "oh happy day" sentiment AFTER I added the elephant and got the first one all inky! Ugh! Oh well, this cutie is so easy to color that I had a new one done in a snap! I had so much fun setting this fun party scene. 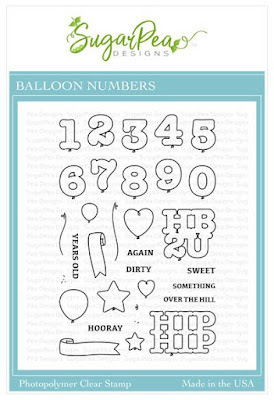 I stamped the balloon string, which is from the new Balloon Numbers set, directly onto the white panel. 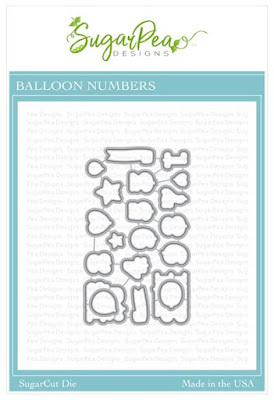 The "HB2U" balloon is stamped, die cut and then added to the card using foam squares. Once all of the pieces were in place, I added some glossy accents to the ball and the balloon. The balloon also has a sprinkling of glitter. 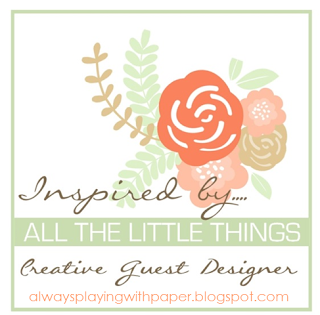 The focal panel is layered onto a piece of gray cardstock that has been die cut using the Postage Stamp SugarCuts. I love the extra detail that it adds to this simple design. I layered that onto a red A2 card base for an extra pop of color. A few sequins finish off this design. Please stop by again tomorrow for Day 2 of the release! I'm excited about that one, too! Thanks for fluttering by! Adorable card. I love the colors and the fun elephant. Very cute scene--I like the colors and dimension. Love your performing elephant! So cute! Love this set! 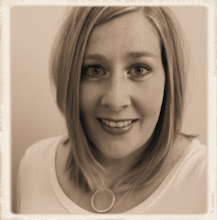 Love your red & blue scene! Simply adorable! Love the color combo. This set is adorable and so is your card! I love turquoise and red together! I love the circus theme. OH MY GOSH, this is so darned cute. I LOVE the elephant!!!! So fun! 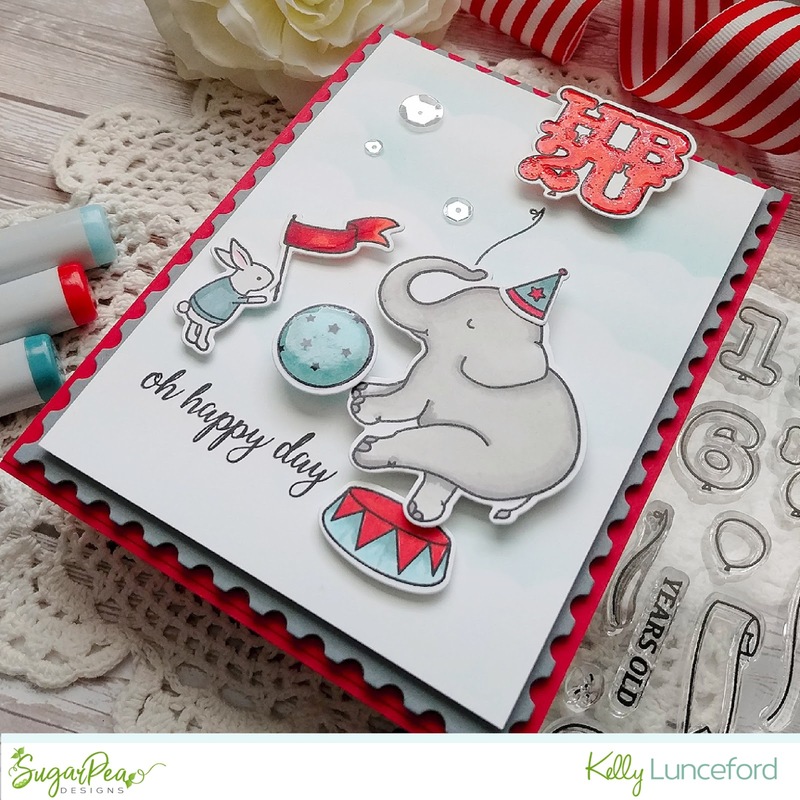 I love the layers and the way you popped up the elephant and balloons! Great colors! Beautiful card! Love the details and the layers! You are right, both these are adorable and will be on my list to get! Such a sweet card! Beautiful coloring and details! Thank you so much! It was sure fun to make! Thank you so very much! It was really fun to make! Thank you so much! It's one of my favorite color combinations! Thank you so much! Thank YOU for stopping by and leaving such a sweet comment! Thank you so much! That is one of my favorite parts, too! Thank you very much, Sheri! Thank you so much, Arianna! Thank you for stopping by and for your sweet comment! Thank you so much, Jean! It's a favorite color combination! Thanks, Dee! It was so much fun to make! Thank you so much, Holly! I appreciate you stopping by and leaving such a sweet comment! Cute card! The balloon is my fave. Awesome card! So fun and adorable. How bright and festive!! Love this card!! Hope your birthday is a hit! My heart smiles just thinking of you!